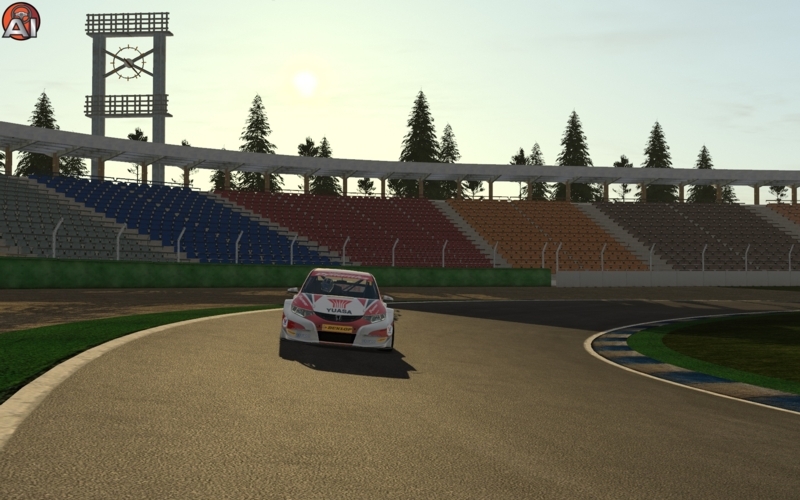 There are currently no setups for Hockenheim-Ring (rFactor 2). Add a Setup. Nice job. High quality work. Thanks. It's a pleasure to drive any new track out for rF2 and so as this. The only thing I've noticed is that the curbs on turn one and some of the turns in sector 3 are too high. Is there any chance you can do the famous Sachsenring for rFactor 2? It's such a great track!